Known most recently as the Bayou Bar and Eatery and gutted by fire in 2001, all that remains is the Broad Street and Ellis Street facades in this half of a double facade building. Sanborn Fire Insurance maps indicate the building was constructed in the 1890s and is two stories with an iron storefront. 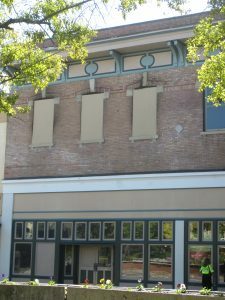 The building is a good example of late 19th century commercial architectural style with an ornate cornice and parapet. 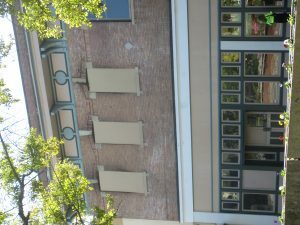 The second story window openings have masonry lintels and keystones. 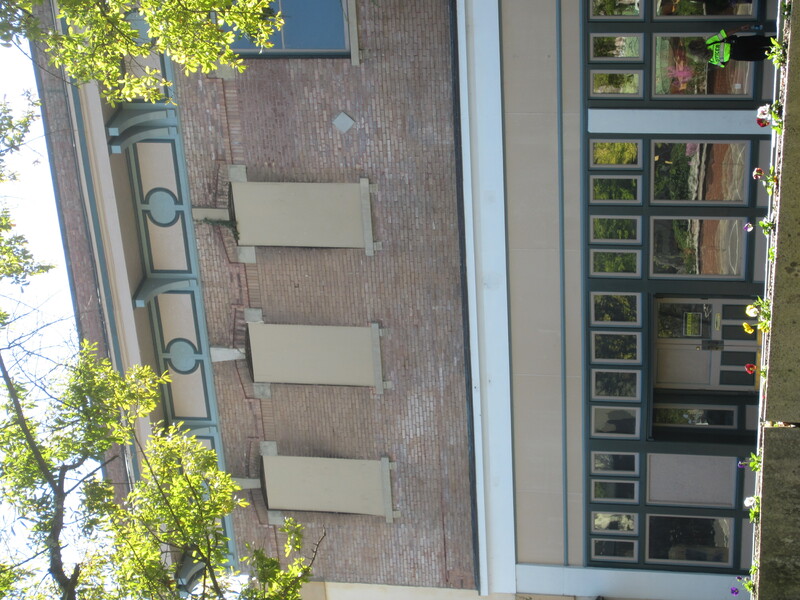 Although the property will require significant amount of reinvestment to construct all new framing and roofing, it may still be able to be certified as a historic structure by the National Park Service. 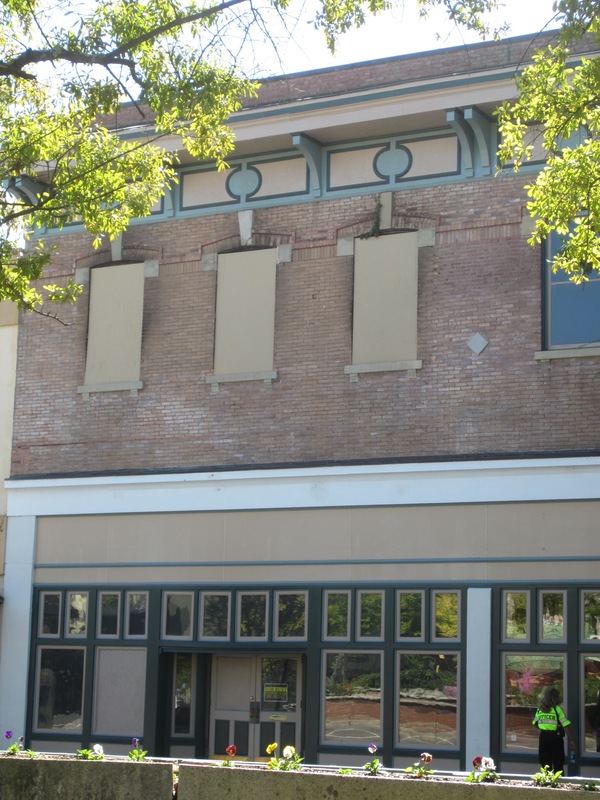 Most importantly, Historic Augusta would like to see the Broad Street façade maintained to prevent a gap in the streetscape which will be difficult to replace.